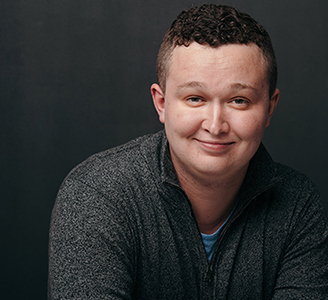 James Deignan: Bio & Choral Music | Santa Barbara Music Publishing, Inc.
James Deignan is a proud 2015 graduate of Luther College in Decorah, Iowa. Mr. Deignan began teaching at Lincoln High School in Des Moines, Iowa in the fall of 2016. Prior to Lincoln, James taught elementary music in Big Lake, Minnesota. Multiple leaders of the choral profession have mentored James, including Andrew Last, Allen Hightower, Steve Albaugh, and Ryan Deignan. James is also a composer of choral works (he studied composition with Brooke Joyce at Luther), and has premiered music with the Luther College Collegiate Choir, and Magpies & Ravens in Minneapolis, MN. James Deignan has 1 titles published with Santa Barbara.